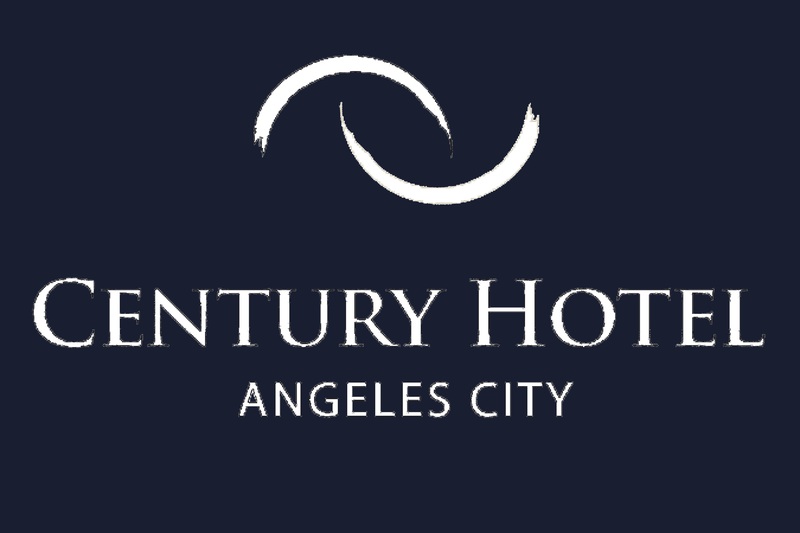 Celebrate Easter at Century Hotel! Bring the entire family at The Encore and enjoy the afternoon with over 2,000 Easter Eggs to hunt, Fun filled Activities, Games, Loot Bags, Snacks, Prizes and SURPRISES! Open to kids 12 years old and below. Ticket priced at P399 net for kids (kids 3 years old below free entrance only), P250 net for adult.